Build an adorable inchworm connecting the colorful textured parts of this K's Kids baby toy. 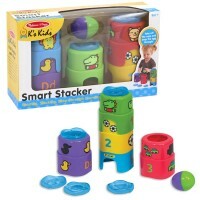 Here is another cutie from K's Kids to develop small motor skills for your little one! 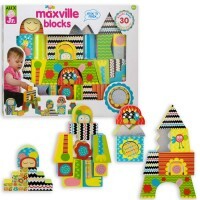 Build an Inchworm Baby Linking Toy by Melissa & Doug's K's Kids baby toy collection brings a colorful first block set. 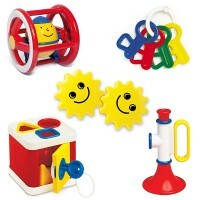 Your baby or toddler will love to snap the 12 round shapes and a smiling head together creating a friendly inchworm. 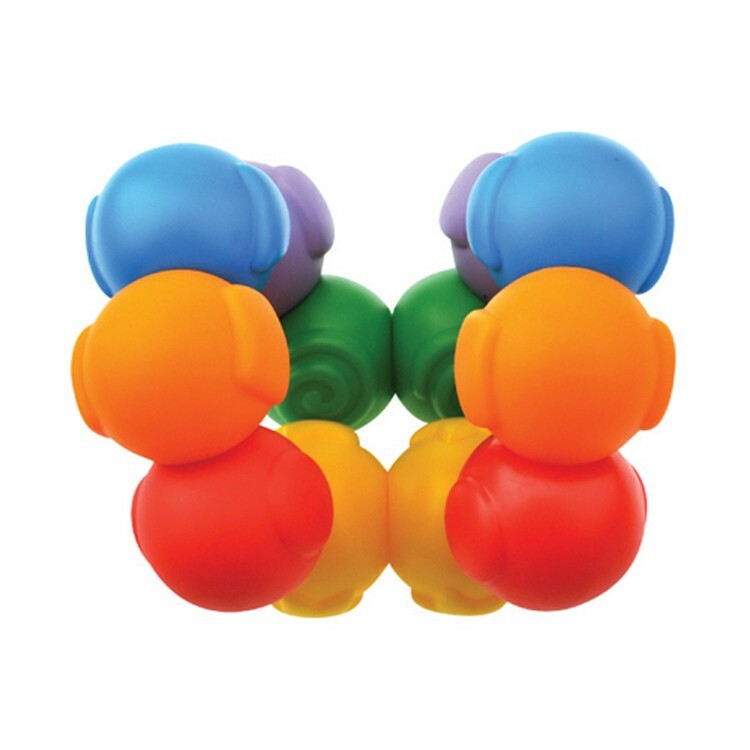 The linking balls of this Educational Toys Planet manipulative toy feature knob & socket connection, bright colors, various textures and designs to promote senses development and bring more fun for babies. 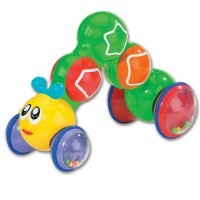 The inchworm does not have to be just long. 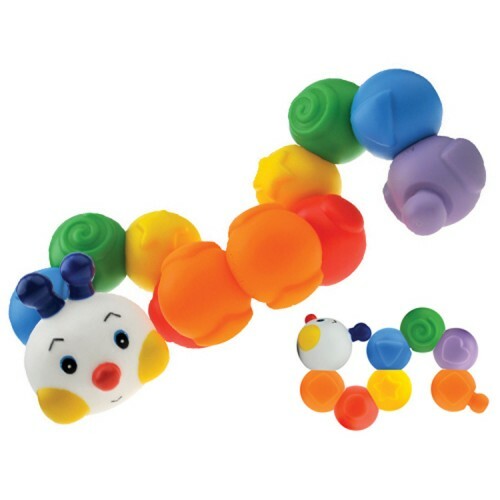 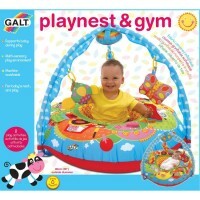 The little hands can twist the linking toy, or create snap-together ball, or any shape your baby can build. 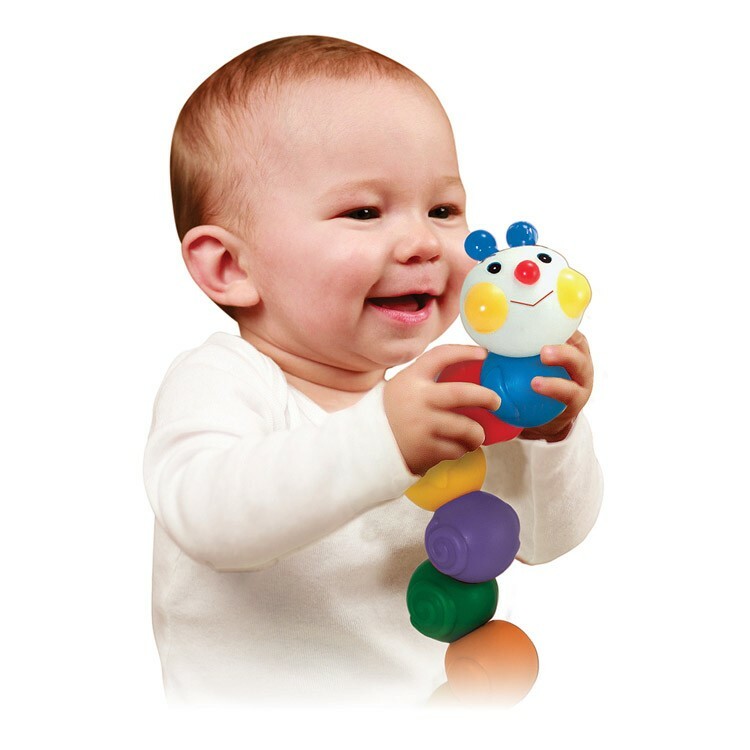 Your little treasure will enjoy linking the inchworm together, exploring textures, and playing with this adorable Build an Inchworm Baby Linking Toy. 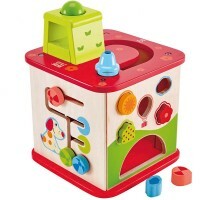 Dimensions of package 7" x 10" x 3"
Write your own review of Build an Inchworm Baby Linking Toy.